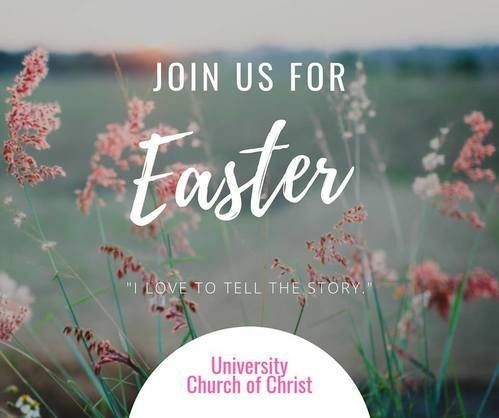 Easter weekend at UCOCS is here! Join us at 10:30 Easter morning to celebrate the story that has changed the world. He is Risen! It's hard to believe it's already time for a new church directory. We are growing! And because of that, we have been blessed with the additions of so many families. Click the link below to schedule an appointment that works best for you and your busy family.